It's time for one of my favorite posts of the year: time to share my top 12 books of the year! For those wondering, I read a total of 106 books in 2013. I would have liked to get through a few more, but I managed to cultivate some other interests this year. More on that later. Books that end up on my favorites list are books of good literary quality that I enjoyed reading. In many cases, they're of exceptional literary quality. I try to address whether I think something is intended as a literary or fluffy in a review. I haven't reviewed all of these books yet, so if I haven't reviewed it, the link will go back to GoodReads instead of my review. The books are listed in no real order. 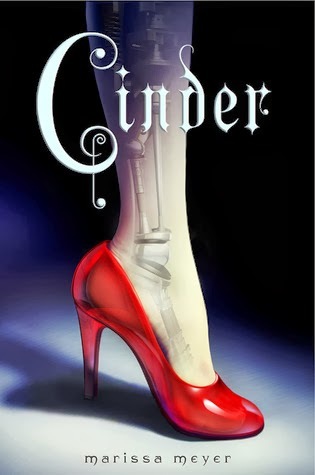 A cyborg retelling of Cinderella? Cinder was somehow ten times more awesome than it sounded, and it sounded damn awesome. 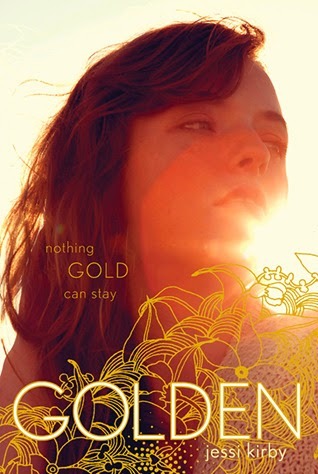 Kirby's third novel captivated me all the way through and left me asking what I plan to do with my one wild and precious life. My heart ached for Cath, I swooned over the love interests, and found this story compelling and relatable. An emotional read for sure. I connected so well with Elise, and was happy to see that the DJ plotline worked, instead of being unbelievable. Win! Rachel Hawkins' writing is just as funny as her Tweets. I love a lighthearted take on the paranormal genre. 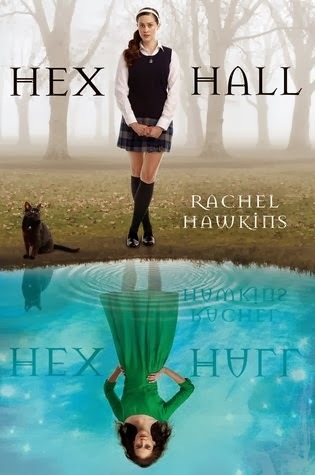 Hex Hall is precisely that. Keplinger filled my need for a summer story and tied in some serious issues. 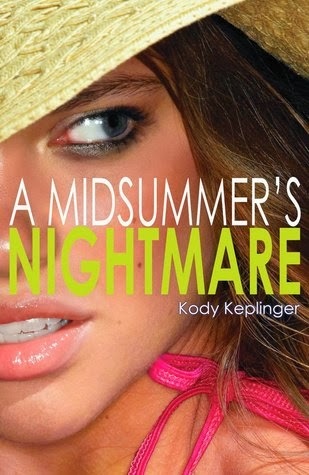 This could be my favorite novel by her. I may have drooled over the Greek food, Alex, the used bookstore, the writing, everything. The setting. The romance. The everything. More from Peterfreund, please! Ryan Dean West is the most endearing character I read in 2013, and Winger broke my heart. A fantastic and gutting book, worthy of the praise and honors its received. So. Much. FUN! Bonus points for all the 90s movies it reminded me of. Lockhart's upcoming book has so many twists and turns that there were several points where I was convinced I wouldn't like it. 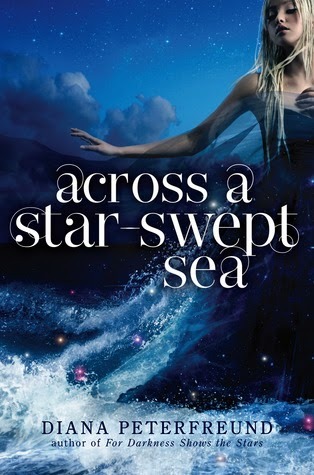 Once I knew how it ended, I felt so many emotions, including a new found love for this book. 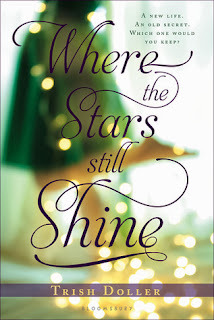 You have so many of MY favorite reads on your list too! Namely CINDER. That series. It's so epic I can't even deal. And HOLLA at that Ryan Dean West lurve! We Were Liars hit me the same way - I couldn't always tell whether I was really liking the book until the end and all the emotions. That is one hell of a story! Also, I really need to pick up This Song Will Save Your Life. It seems to be universally loved! Yes yes yes yes yes. You have SO many of my favorites on this list. This Song Will Save Your Life was THIS CLOSE to making my list. Leila Sales is my favorite. And yes to Trish Doller. That woman is a goddess. 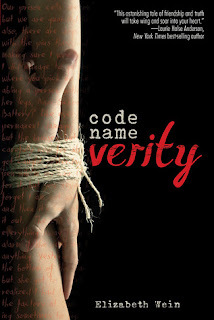 The three books I've read on your list (Fangirl, Code Name Verity, and Cinder) are some of my favorites from this year, too. Actually both Code Name Verity and Cinder made it onto my Top Ten Tuesday for today, and a different Rainbow Rowell book (Eleanor & Park). 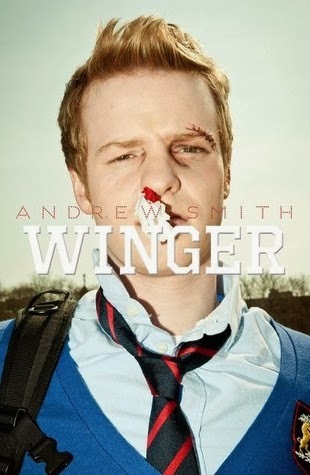 I'm going to read Winger soon. I just love that cover, and I've heard such great things about the book. I always wonder about Cinder, but it doesn't seem like my thing AT ALL, but so many people I respect and who have similar tastes to me seem to enjoy it. 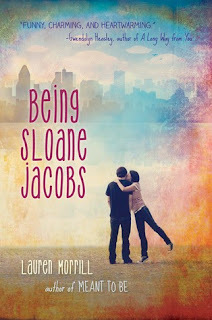 I'm excited to read Being Sloane Jacobs in the next few weeks, I keep hearing how fun it is. Happy New Year! I've been meaning to read Across A Star-Swept Sea and looks like I have to move it up my TBR! Looks like we have the same taste in books. Really great list. 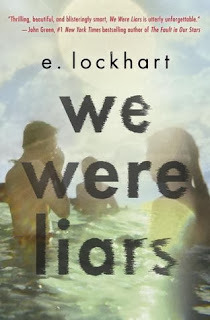 And now I'm excited for We Were Liars! Great list. 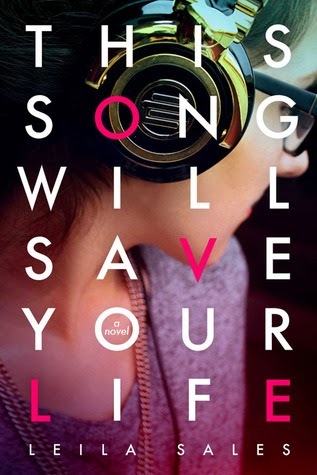 You've got some really amazing books on your list - This Song Will Save Your Life made my list too, I adored that book. 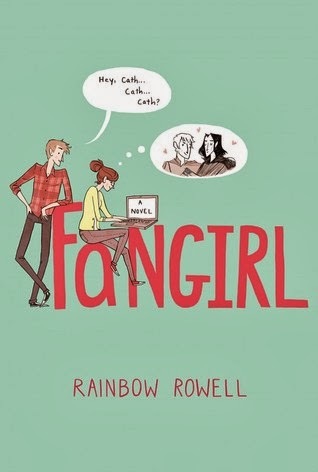 I really need to read some Rainbow Rowell this year, have ehard nothing but good things about her books. Happy New Year :) My TTT. 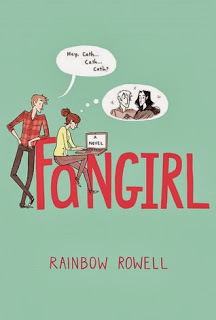 After reading Eleanor and Park, I'm really desperate to get my hands on more Rainbow Rowell. This is a great list! Thank you so much for sharing.